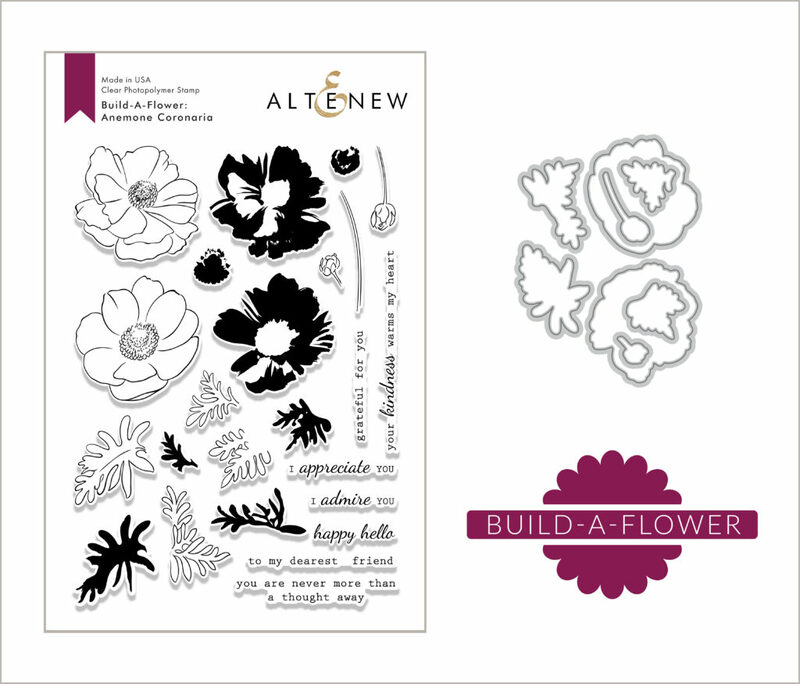 Hello everyone and welcome to our special Build-A-Flower Release Blog Hop! If you have arrived from the amazing Reiko Tsuchida’s blog, then you are right on track. You can always start the blog hop on the Card Blog. We are celebrating this release with a fun blog hop! 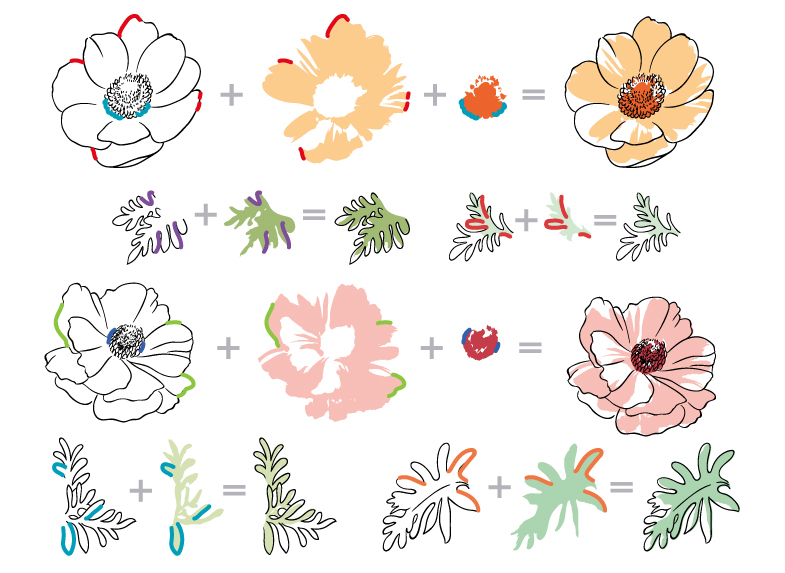 Some of our talented design team members and special guest designers have created stunning projects to spark your creativity using the new Build-A-Flower: Anemone Coronaria. We hope you love what they have come up with! Your next stop is the incredibly talented Therese Calvird! Such great stamps and projects! Extremely inspirational set and projects! Thank you! Love this stamp set, and can’t wait to get mine in the mail! Such beautiful cards in this hop, too! So pretty, love how stamp sets turn out! Altenew is new to me…just love this set. The cards and projects are beautiful. Hoping to start collecting several products for MY craft room.